Silicon isotope geochemistry is a relatively new branch of environmental change research. 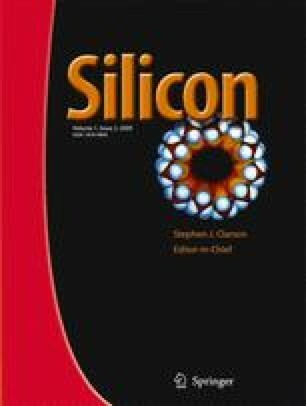 Here we review the recent developments in the preparation of materials, analytical methods and applications of stable silicon isotope geochemistry in the most common types of biogenic silica currently being analysed. These materials are: diatom, radiolarian and siliceous sponges in lake and ocean sediments and plant phytoliths which are preserved in soils. Despite analyses of Si isotopes being carried out on rocks and minerals since the 1950's and the increasingly widespread use of Si isotopes since the 1990's, to date only a relatively small number of studies have applied Si isotope ratios to environmental change. In lake and ocean sediments the analysis of Si isotope ratios from biogenic materials has the potential to provide an important source of palaeoenvironmental information, especially where carbonates are not preserved. In plants and soils few studies have used Si isotopes, but important advances have recently been made in the understanding within plant fractionations. These may be useful in the application of Si isotopes in phytoliths to archaeological and palaeoenvironmental contexts.